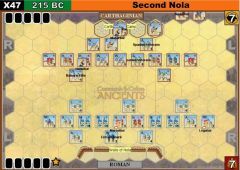 2x solitaire with the Romans winnng rather easily by the score of 6 - 0, and 6 - 2. 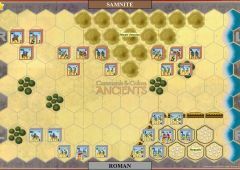 I don't think the Armenians have a chance in this one. 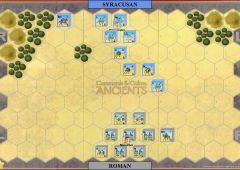 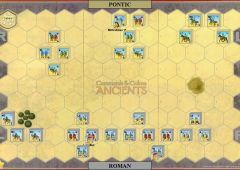 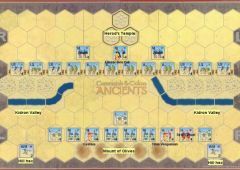 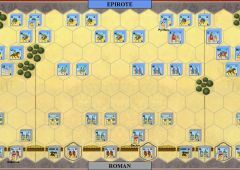 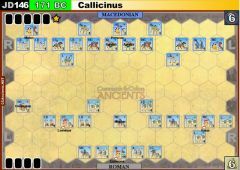 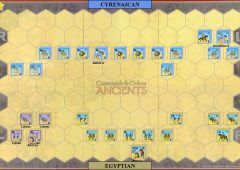 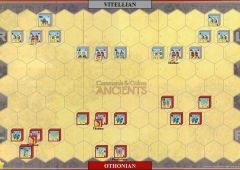 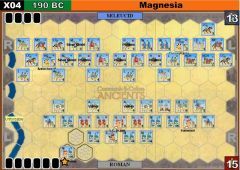 In both games, a early Roman calvary charge in the middle was a huge factor. 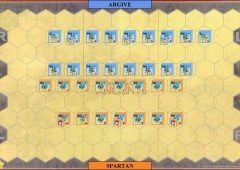 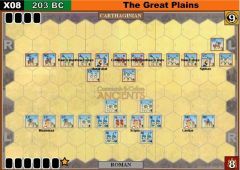 My Roman cavalry got destroyed by no hits and fierce BBs by the HCC...lost 6-4 despite a nearly epic comeback.